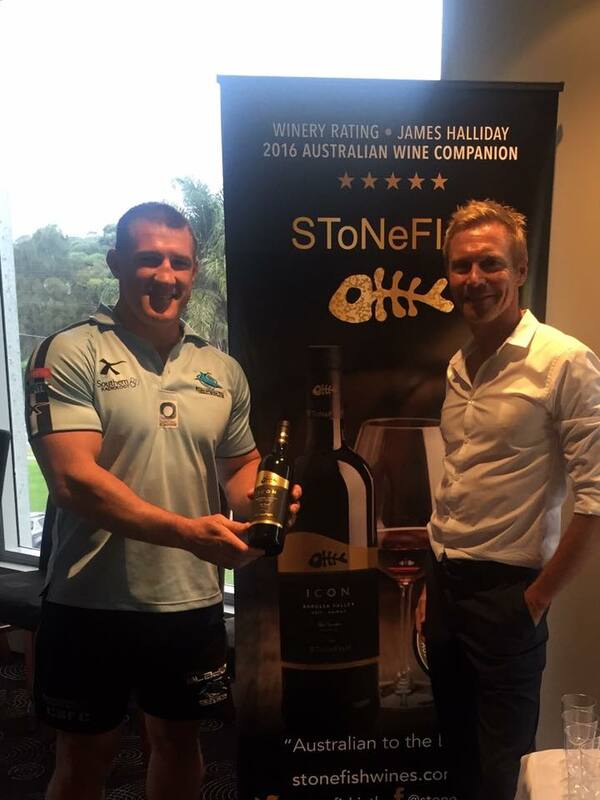 Stonefish Wines have been a proud sponsor of the Cronulla Sharks for the last three years. 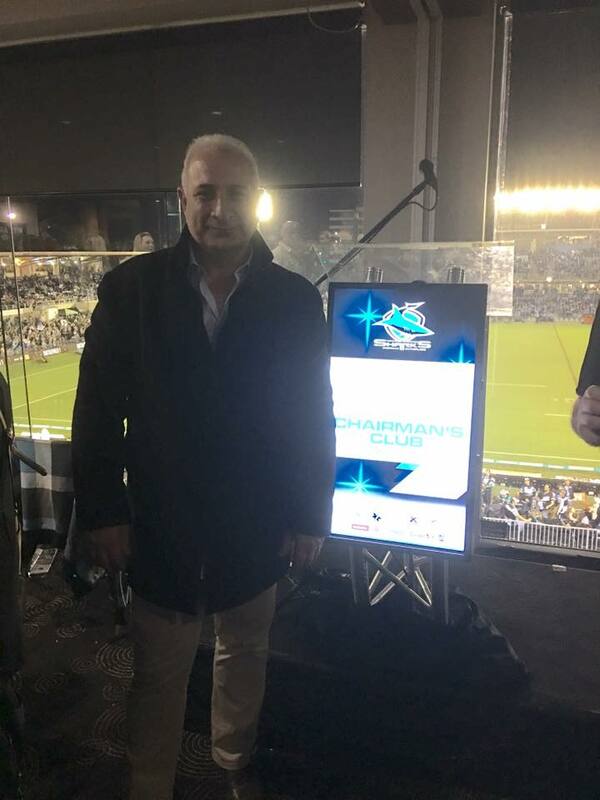 The idea came to Peter Papanikitas aka Mr Stonefish whilst watching a home game who saw the opportunity to get behind the local NRL team and provide high quality wine to the Cronulla-Sutherland Leagues Club. 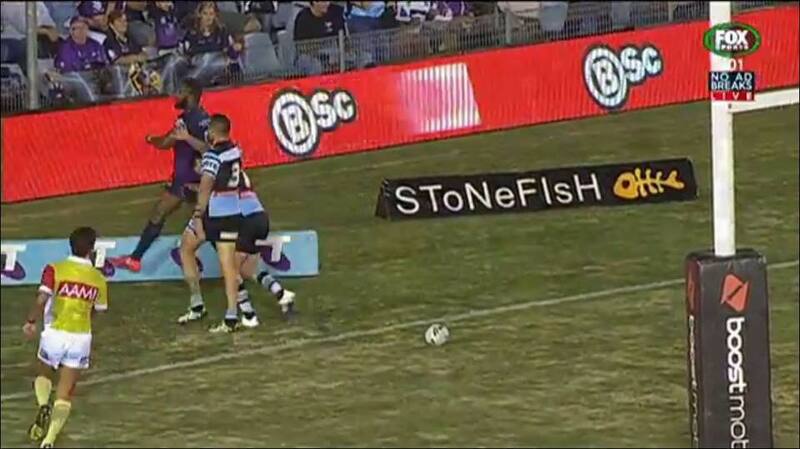 “I am really excited for the 2016 NRL Premiership Grand Final this weekend” he says. 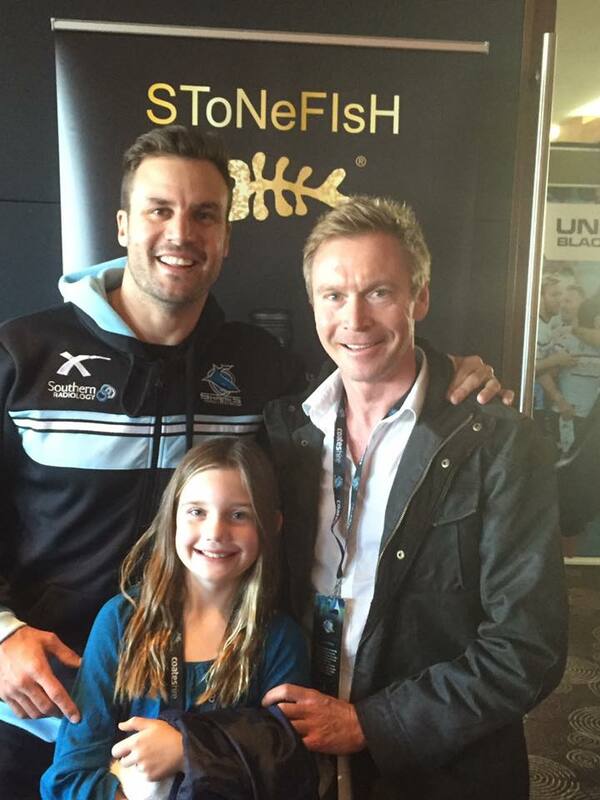 Operated locally in the Shire by a dedicated and passionate team, Stonefish Wines are ecstatic to see the Sharkies play in the Grand Final. 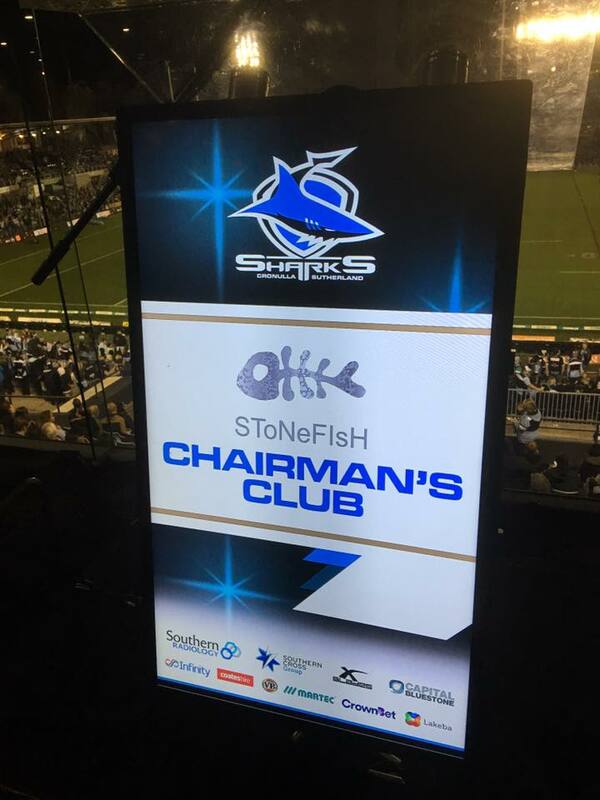 “Patrons at the Cronulla-Sutherland Leaques Club also can enjoy a glass of award winning wine while watching the Game this weekend” says Mr Stonefish.